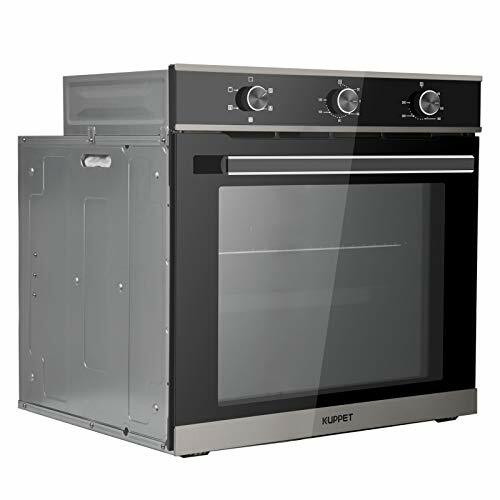 MEW9527DS Features: -FIT System: The innovative FIT system 5 ensures your new wall oven will fit your kitchen cabinet 4. -Auto convect conversion: Auto Conversion adjusts your traditional recipes to the right convection time and temperature without all the complexity. 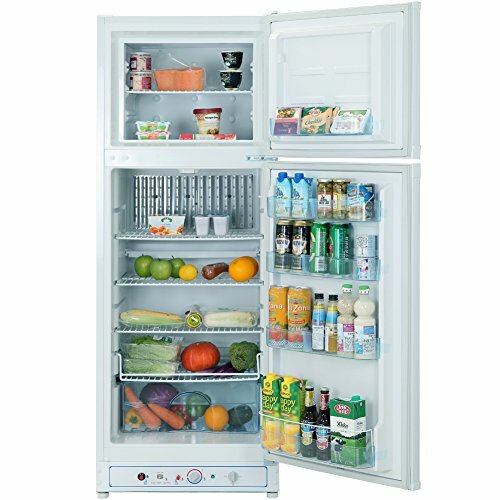 -2x life 3 heavy duty door hinges: The 2X life 3 oven door hinges are tested to twice the normal life expectancy to ensure years of dependability. -Heavy-duty roll-out racks: The heavy-duty roll-out oven rack features full extension glides on ball bearings that slide out smoothly; all heavy-duty racks can support two 16-lb turkeys. 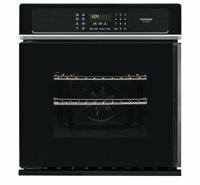 -From Cleveland, Tennessee to you, wall ovens are designed, engineered and assembled in the U.S.A. -Oven cooking system: Convection. 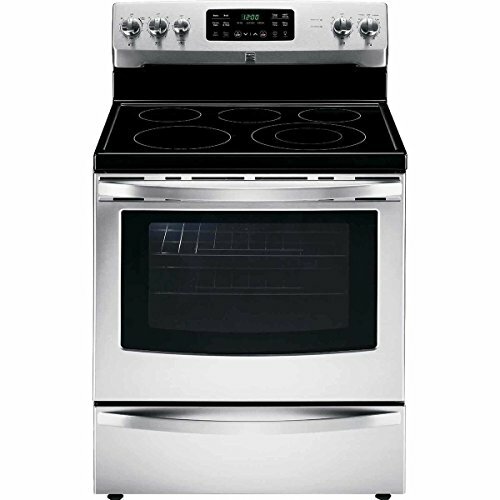 Product Type: -Single Oven. Cleaning Type: -All Self-Clean. Country of Manufacture: -United States. Finish: -Silver and black. Dimensions: -Interior: 18″ H x 22″ W x 19″ D. Overall Height – Top to Bottom: -28.75″. Overall Product Weight: -245 lbs. Overall Width – Side to Side: -27″. Overall Depth – Front to Back: -27.13″. Specifications: ADA Compliant: -Yes. 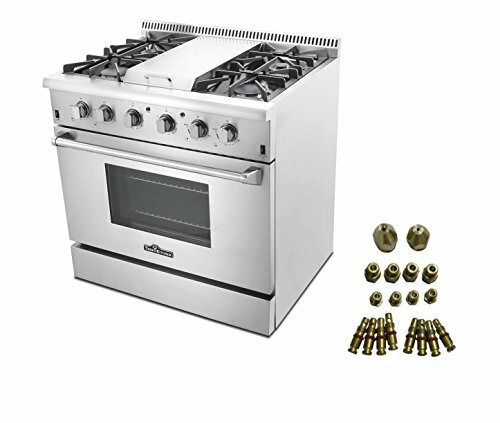 EvenAir True Convection System with Third Element – With convection, you’ll be able to roast foods up to 30% faster than a standard oven, while getting uniform browning and outstanding baking performance. 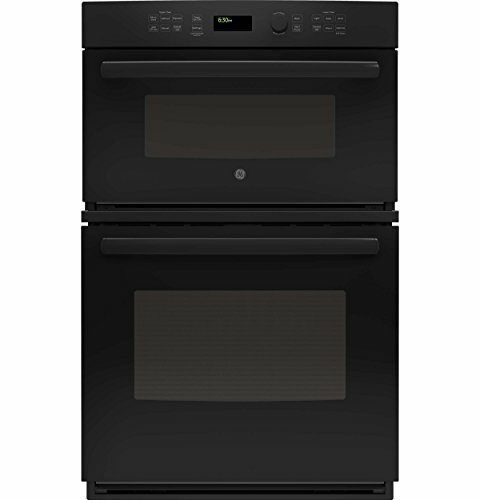 Power Preheat – This oven preheats 25% faster than a traditional oven due to Power Vents moving air throughout the oven. Now you can spend less time cooking food and more time enjoying it. Heavy Duty Roll-Out Rack – Heavy-duty roller racks feature full extension glides on ball bearings that slide out smoothly for easy access to large meals. Undercounter Installation – This model can be installed under a cooktop or counter to help maximize counter and cabinet space in the kitchen.